Show off your SWFAA pride with some swag! 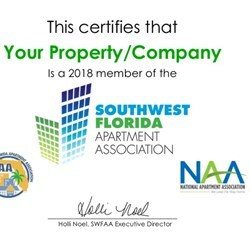 2019 SWFAA Membership Certificate Complimentary membership certificate suitable for framing. 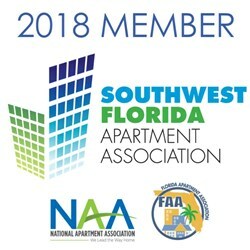 2019 SWFAA Membership Digital Badge Complimentary digital badge to be used in email signatures.